Turkey’s long and fascinating heritage spans over 10,000 years and its exciting culture certainly encapsulates this. The golf in Turkey does not have such a long history but, in recent years it has truly grown in popularity and is an excellent golfing destination thanks to the combination of championship courses and world-class luxury resorts. There is some truly excellent golf in Turkey and the standard is set very high. 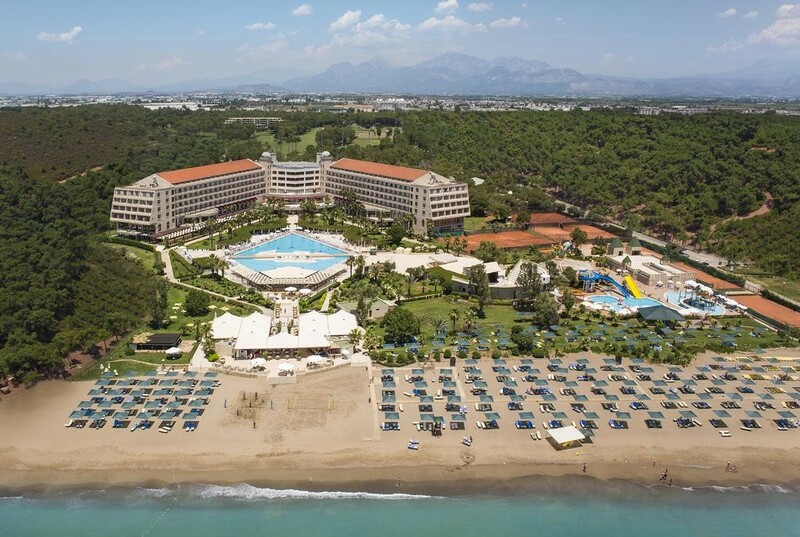 The majority of the courses are centred around the Belek area, ensuring picturesque seaside views. 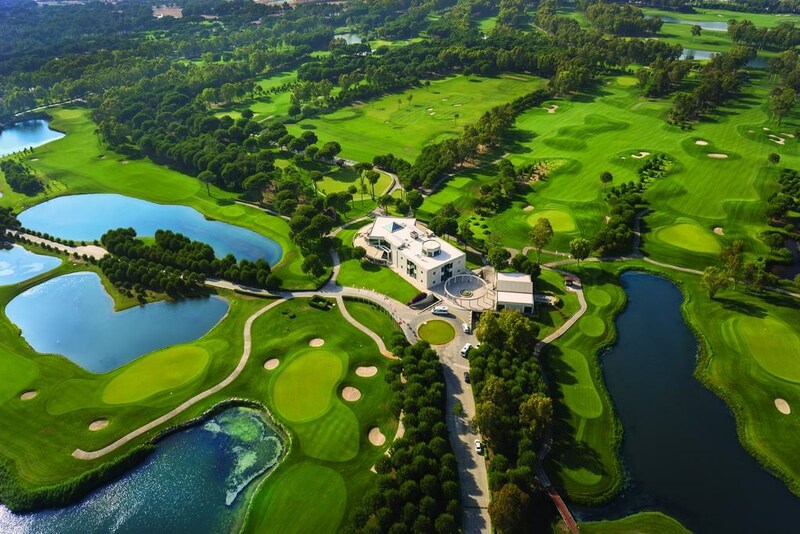 Visit the Sirene Belek Golf & Wellness Hotel for 5* luxury accommodation and two outstanding courses located within walking distance. 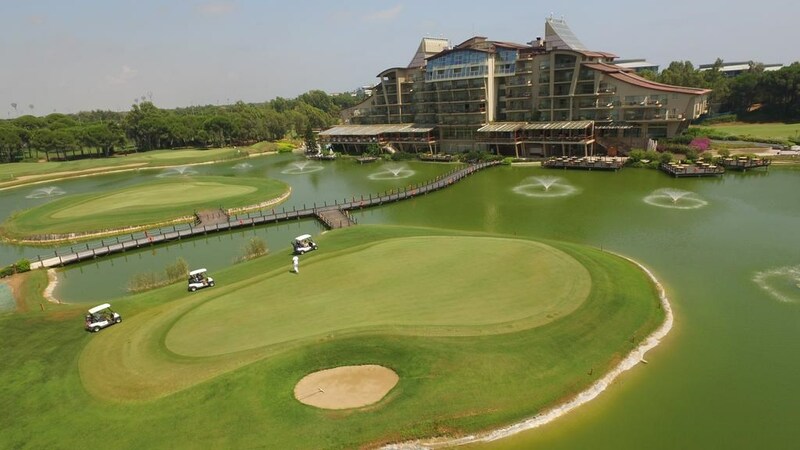 Or, take in the natural scenery at Cornelia Diamond Golf Resort & Spa on your next Turkey golf break. Suitable for the whole family, a Turkey golf holiday ensures there is something for everyone. The luxury resorts offer a wealth of facilities for golfers and non-golfers alike. Away from the fairways, the country’s rich history is waiting to be discovered. From exquisite mosques to some of the best cuisine you will ever taste, a Turkey golf break is sure to a memorable experience. Golf Travel Centre’s excellent range of golf packages and breaks can be tailored specifically to your requirements. Whether you’re looking to get away with friends or spend some quality time with family, choose from our selection of Turkey golf holidays.